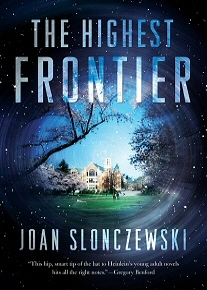 The Highest Frontier makes a great gift for students, and their parents: How to survive college–and save the world besides. 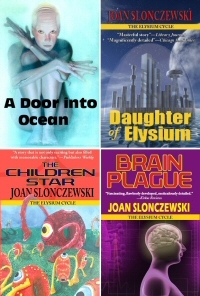 For December, anyone who purchases The Highest Frontier for a gift may request a free book of your choice from the Elysium Cycle. To receive the free book, send your address here. Offer good while supplies last.